SSS-5S1: EN16005 Compliant - Active Infrared Technology swing door safety, 1 PCB offers full swing door safety (800 - 1.000 coverage), 360mm length. 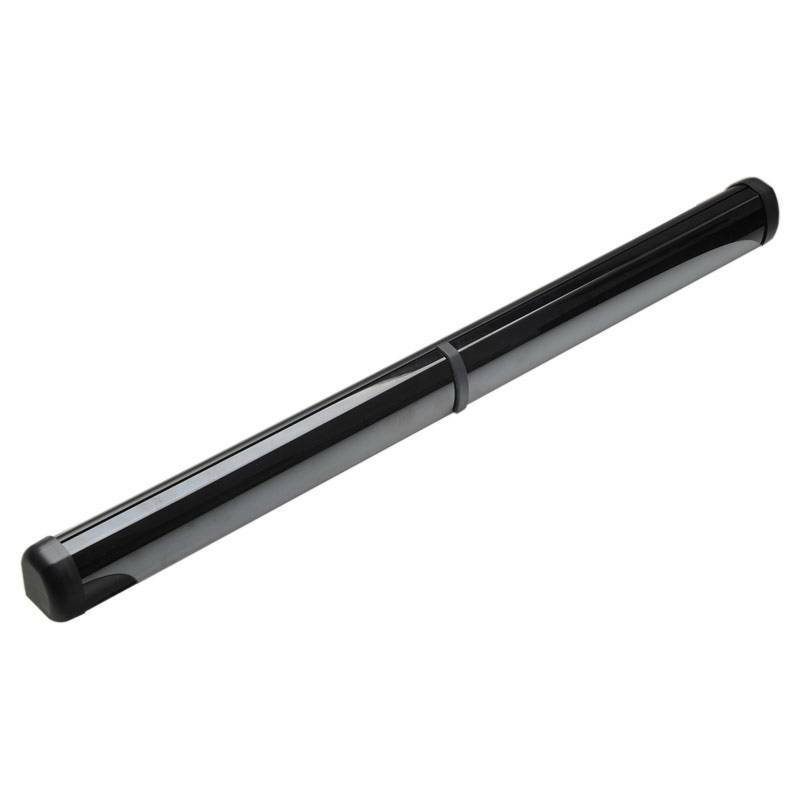 SSS-5M1: EN16005 Compliant - Active Infrared Technology swing door safety, 1 PCB offers full swing door safety (800 - 1.000 coverage), 692mm length. SSS-5L1: EN16005 Compliant - Active Infrared Technology swing door safety, 1 PCB offers full swing door safety (800 - 1.000 coverage), 1.023mm length. Automatic swing door safety sensor with 6 spots of detection per PCB unit. 900mm of door face safety at an installation height of 2.2m. Available in 3 different lengths (360mm, 692mm and 1,023mm). Robust, easy to install and EN16005 compliant. Ability to deal in realtime with changing floor surfaces and floor reflection levels. Weight: SSS-5S1: 350[g] APPROX. SSS-5M1: 540[g] APPROX. SSS-5L1: 760[g] APPROX.